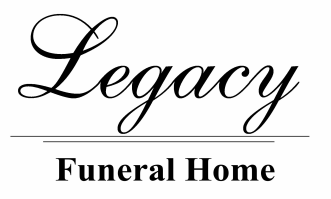 LYNN CARMEN HEALY, 54, passed away in Fort Macleod on January 30, 2019.
at the Old Agency Community Hall from 6:00 - 11:00 p.m. The Funeral Mass will be held at St. Mary’s Catholic Church, Blood Reserve on Friday, Feb. 8th at 11:00 a.m. Interment in the One Spot Cemetery. Condolences may be sent by CLICKING HERE.